When your La Habra, California home or business suffers from fire damage, it can be very devastating for you and your family. We understand the stress and chaos from displacement for your family or employees. Our crews can respond immediately and begin the clean up process. Not only does your home suffer from fire and smoke damage to your property, you may have substantial water damage from firefighting efforts. SERVPRO of La Habra / West Fullerton can guide you through the process and restore your home back to pre fire conditions. 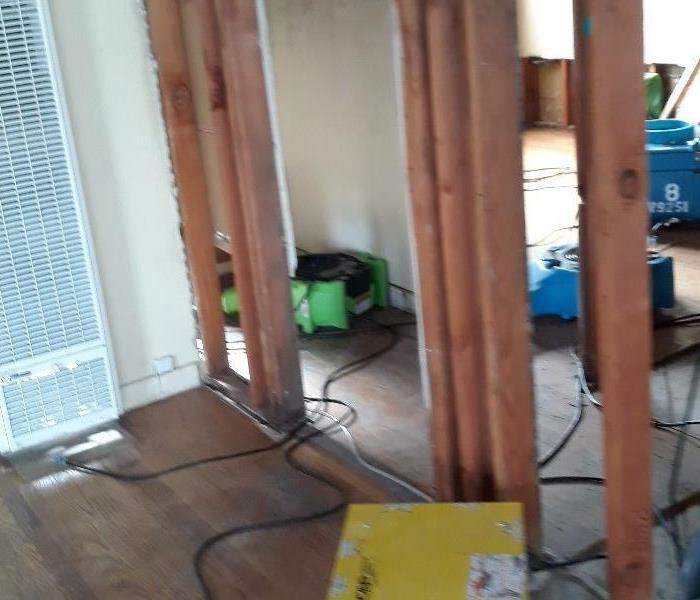 SERVPRO of La Habra / West Fullerton has specialized fire and water damage equipment and expertise to help you through this tough time. When fire and water damage strikes, a fast response is critical. We’re dedicated to responding immediately, day or night, to your La Habra home or business. A faster response helps to prevent secondary damage and to reduce cost. As a locally owned and operated business, SERVPRO of La Habra / West Fullerton is strategically located to respond quickly to your smoke or fire damage event. When a major fire or disaster event occurs, we can call upon our national network of 1,700 SERVPRO Franchises and special Disaster Recovery Teams if we need additional resources or personnel.